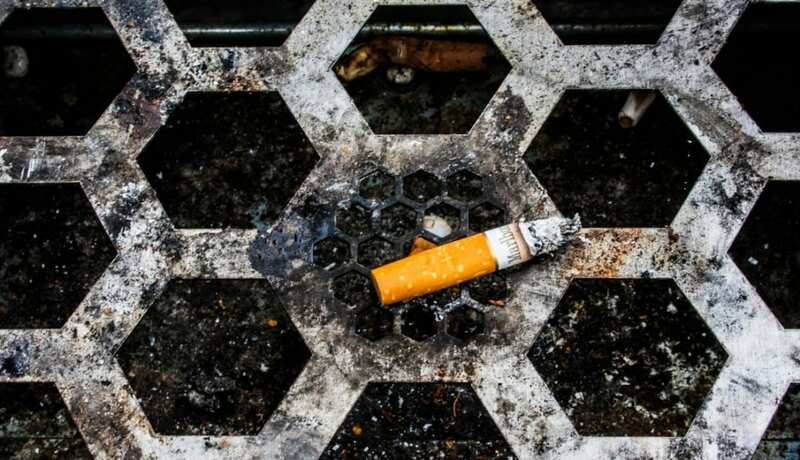 Last month Japan passed its first national legislation banning smoking inside of public facilities. However, many view the measure as inconsequential and believe the legislative process was hindered by ties lawmakers have with the tobacco industry. The bill comes amid international calls from Olympic officials to address the smoking culture in Japan, a country where 1/5 adults smoke. Read more here.